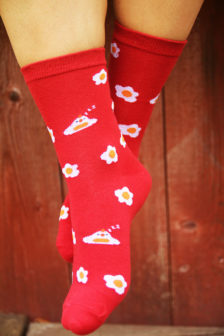 We love food and spend a large amount of our time eating it or thinking about it. 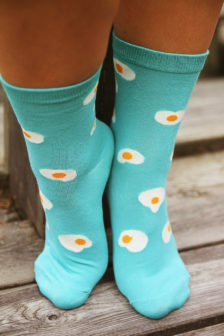 You can eat when you’re happy, sad, hungry, stressed out, drunk, hungover, cold or warm. 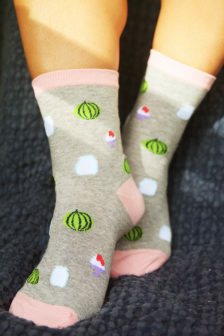 You can eat when don’t want to talk to someone or when you do want to talk or pretty much during most other human activities you undertake, up to and including in bed. 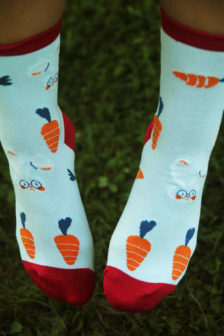 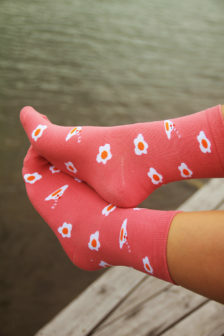 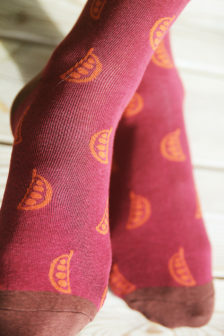 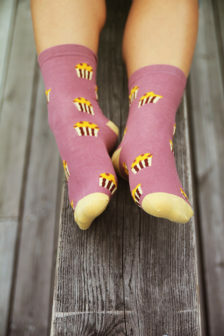 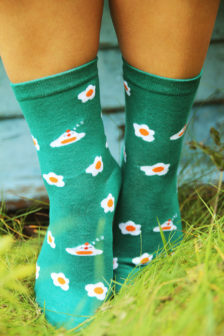 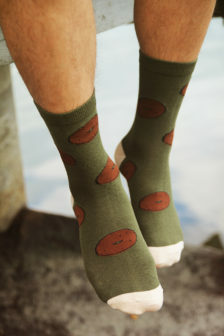 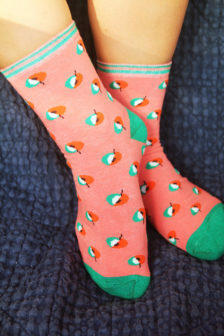 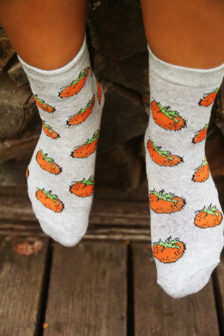 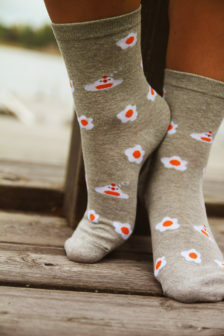 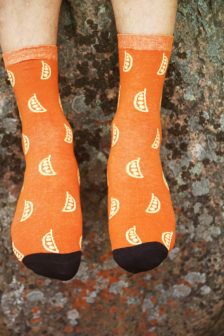 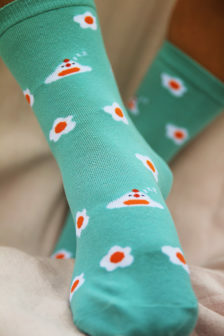 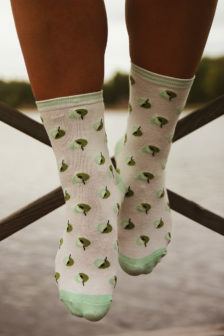 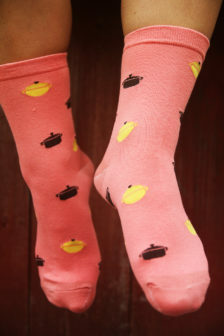 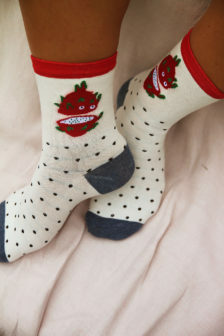 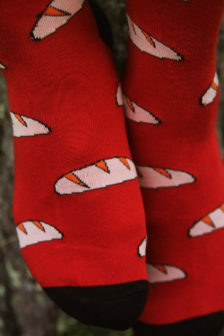 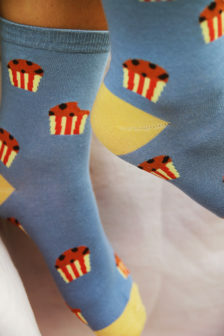 Socks with Food Print are a really convenient way of showing the love, or the hate you feel for your food. 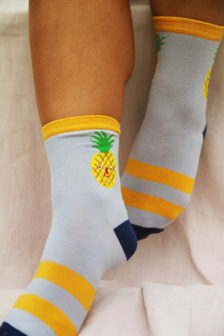 It is also fashionable and one of the few things no true hipster can reasonably resist.